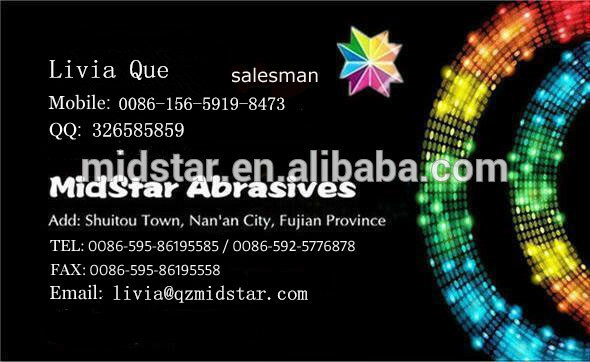 10pcs/ctn in pad type,other specification can be ordered by customer . 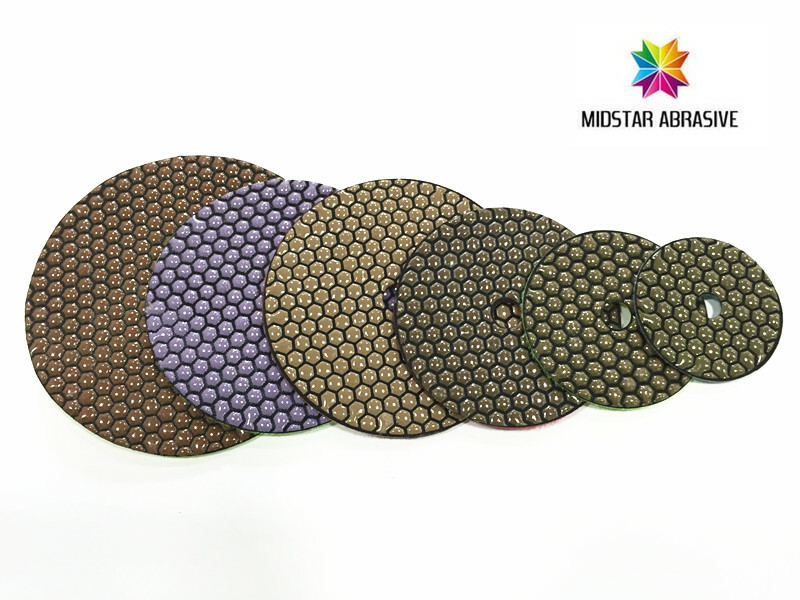 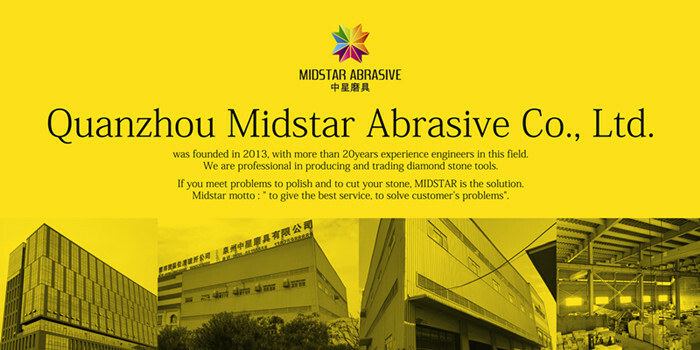 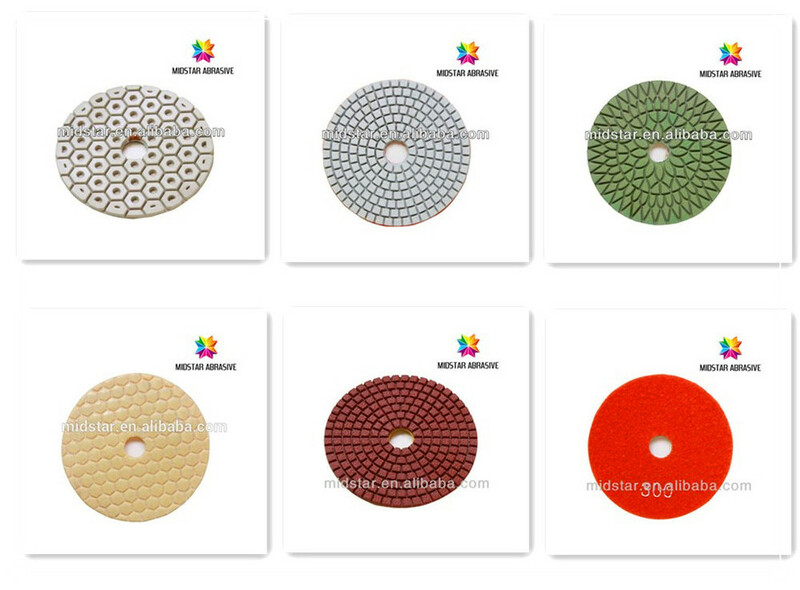 Polishing pads are specially used for processing of natural stones in various shape, also for maintaining, repairing and renewing of decorative stones. 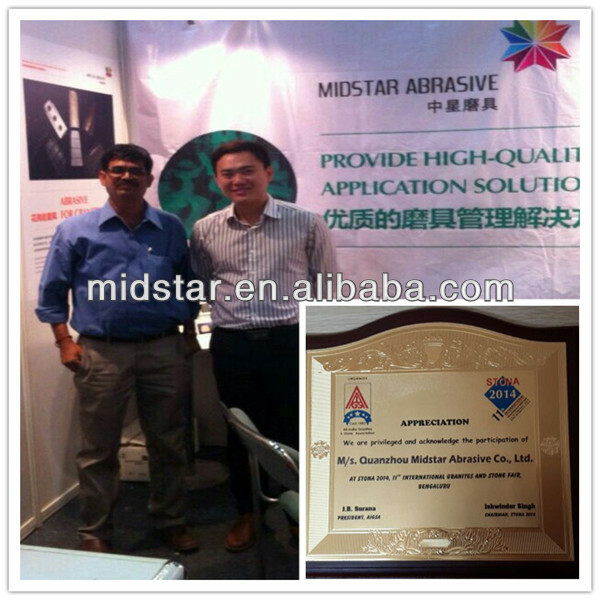 They are applied on portable grinding machine. 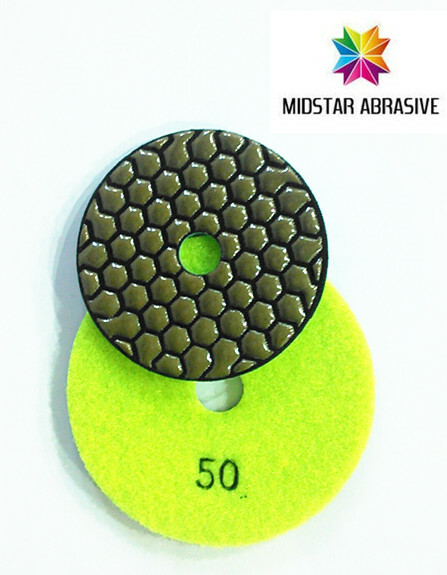 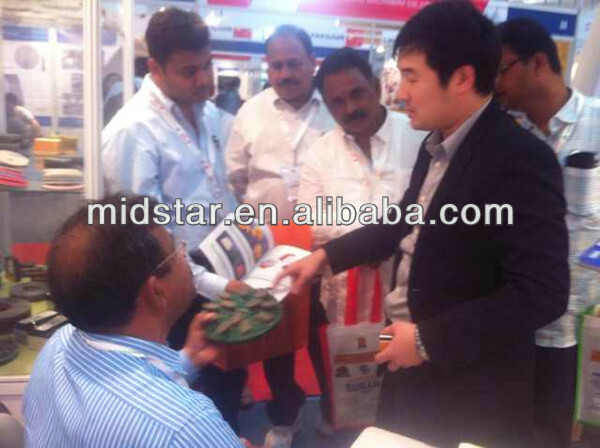 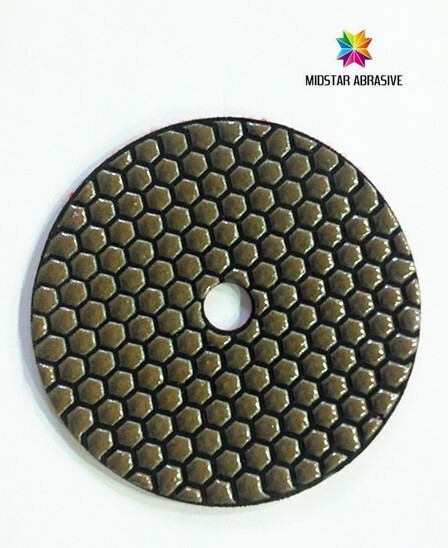 This stone dry polishing pad is specially used for stone polishing without water. 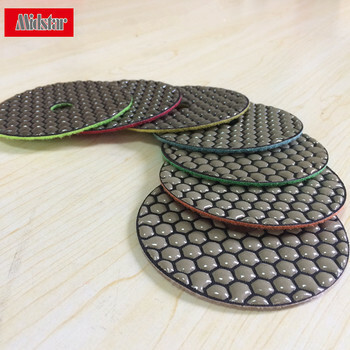 10pcs/ctn in wheel type ,other specification can be ordered by customer . 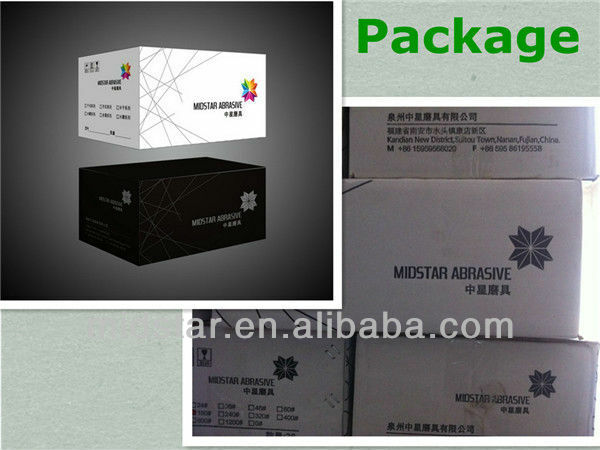 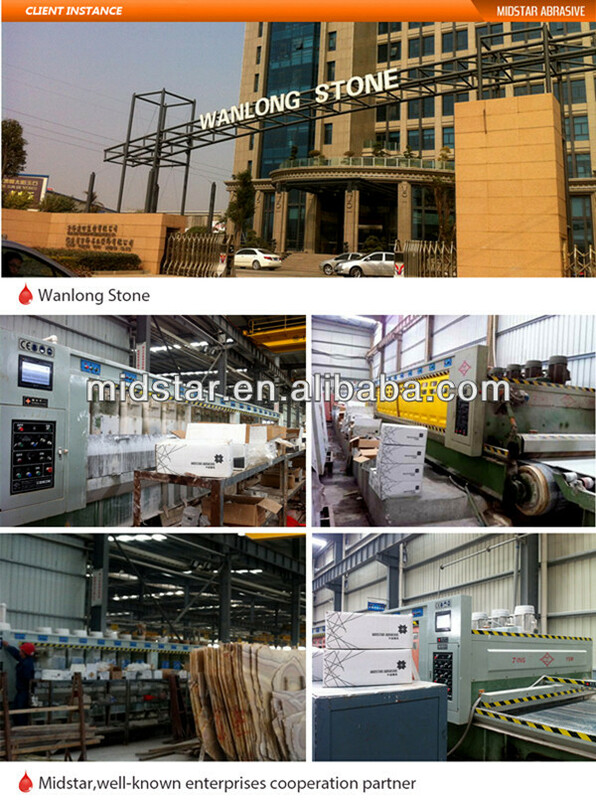 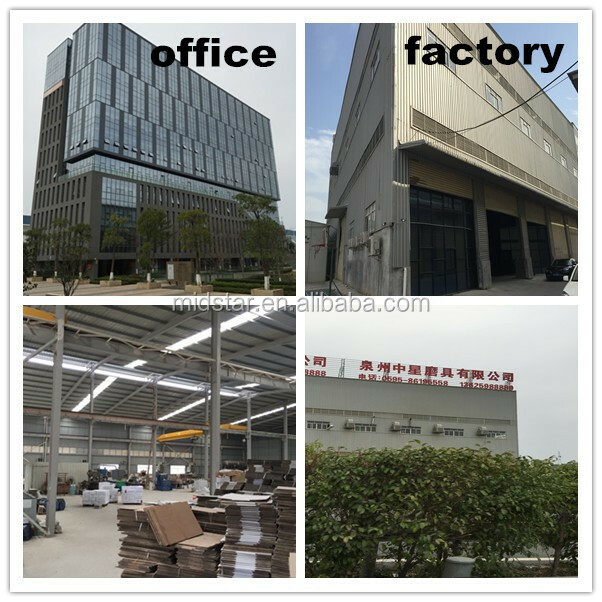 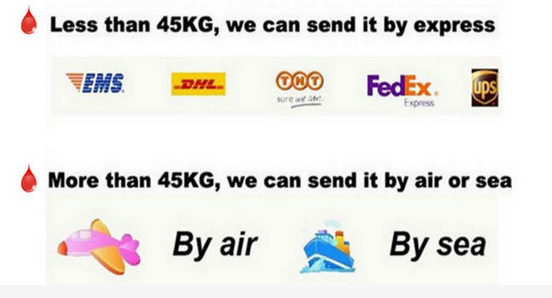 Yes , sample can be prepare for test , but customers have to bear the freight charges .